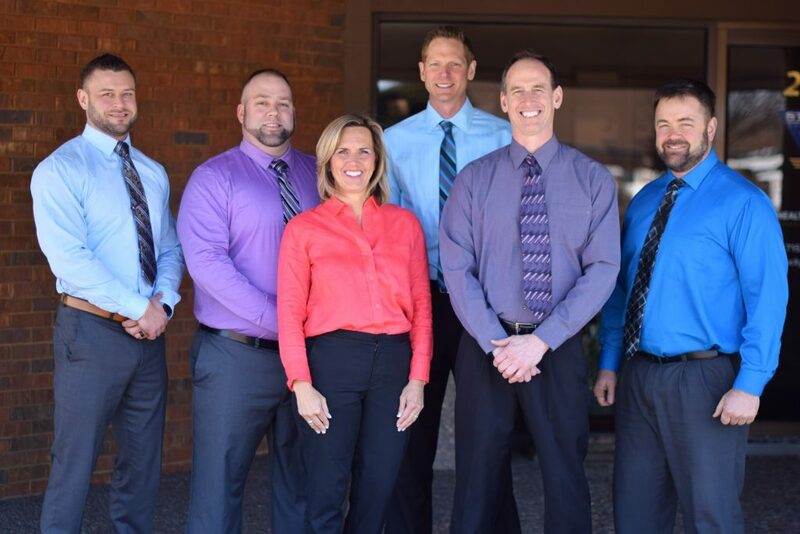 The chiropractors of Stucky Chiropractic Center have been helping Chippewa Valley residents achieve greater health since 1959. Our chiropractors have a combined experience of 75 years of service. At Stucky Chiropractic Center, we are committed to promoting the health and well-being of each of our patients. By combining the very best hands-on techniques and state-of-the-art computer-assisted adjusting practices, our chiropractors are able to tailor the care provided to the unique needs of every patient. We are a wellness clinic with multiple services to help our patients achieve their wellness goals. Our chiropractors believe in spending the time with people to share the life enhancing benefits of chiropractic care, and to educate about creating a healthy lifestyle, including eating well, moving well, and thinking well. We look forward to seeing you in the office. Brian K. Becker, D.C., C.C.S.T. Dr. Becker’s path to Chiropractic began when he was a teenager living in Pennsylvania. After suffering through much of his childhood with debilitating migraine headaches, he was introduced to the life changing benefits of Chiropractic. It wasn’t long until Chiropractic became his chosen career path. Dr. Becker received his degree of a Doctor of Chiropractic from Life University School of Chiropractic in Marietta, Georgia in March of 1991. Dr. Becker began his Chiropractic career in June of 1991 as an associate doctor at Wright Chiropractic Clinic in Hatfield, Pennsylvania. In September 1991, Dr. Becker joined Stucky Chiropractic Center to further develop his skills while working with Dr. L. Joe Stucky. Dr. Stucky is the founder of Stucky Chiropractic Center and developer of the Stucky Integrated Method. 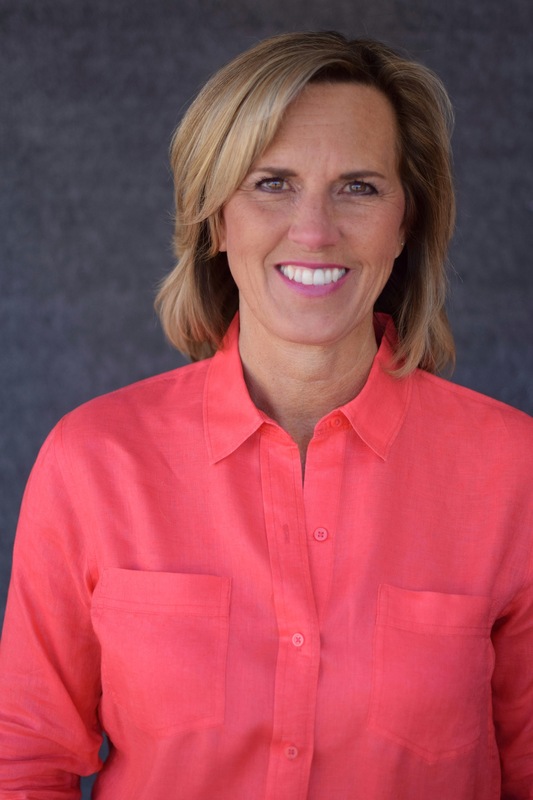 In 1997, Dr. Becker became one of the owners of Stucky Chiropractic Center and most recently became the director of Stucky Chiropractic Center in 2014. Dr. Becker has a post graduate certification in Chiropractic Spinal Trauma (CCST), and completed a post graduate Wellness program sponsored by the International Chiropractic Association (ICA). In 2002 Dr. Becker was voted Chiropractor of the Year by The Masters Circle. 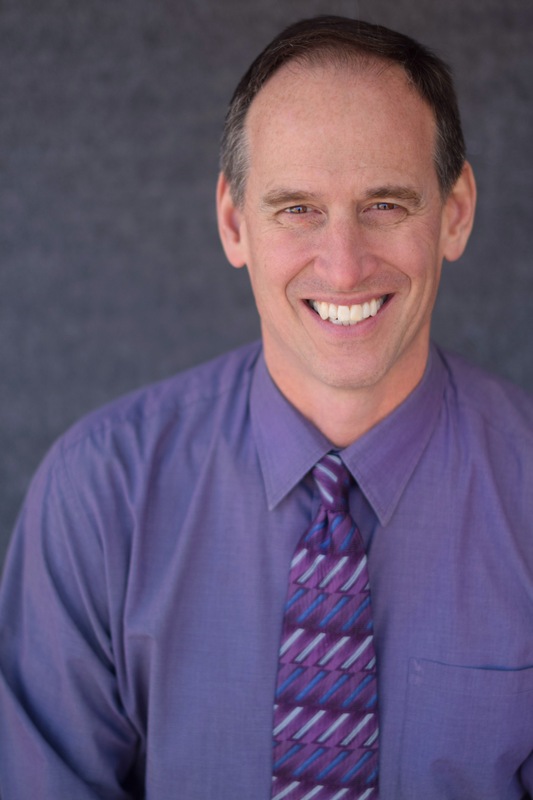 Dr. Becker is a Fellow of the International Chiropractic Association (FICA), current Wisconsin state representative to the ICA, and a Founding member of the Chiropractic Society of Wisconsin. Dr. Becker has been a guest lecturer at the University of Wisconsin- Eau Claire and has returned to his Alma Mater, Life University to teach personal growth, business development and adjusting technique on behalf of the Thompson Technique Club and the International Chiropractic Association. Dr. Becker enjoys a well-balanced practice of seniors, family care and personal injury patients. He also provides health and wellness talks in businesses and schools across the Chippewa Valley. Dr. Becker enjoys coaching his son Jake in baseball and spending family time together with his wife Melissa. Dr. Pam, daughter of Stucky Chiropractic Center’s founder, Dr. L. Joe Stucky, graduated from Eau Claire Memorial High School in 1983. She attended the University of Wisconsin at Eau Claire for her pre-chiropractic studies through December 1985. In the spring of 1986, she attended the University of Evansville in Grantham, England, prior to starting her chiropractic studies at Life University in Marietta, Georgia. While attending Life University, she was involved in student government as her Class Clinic Representative as well as Secretary of the Thompson Technique Club. In 1988, she married her classmate, Jay LaGuardia. While completing her final year in Chiropractic College, she had their first child, and Dr. Pam tackled being a full-time mother, wife and student! She graduated in March 1990 and returned to Eau Claire to run her father’s practice. She currently serves as the clinic’s administrator and co-owner. Dr. Pam has a practice filled with everyone from infants to retiree patients. She loves helping people get well and stay well. She also serves as the Director for Stucky Chiropractic Center’s Ideal Protein Weight Loss System. Dr. Pam is the mother of three wonderful adult children. She does regular rescue dog transports on her free weekends and has three dogs of her own. A native of Poplar, WI, Dr. Kyle Anderson earned his Bachelors of Science in Biology from the University of Minnesota-Duluth and his Doctorate from Northwestern College of Chiropractic in Minneapolis, MN in 2002. Along with his doctorate he was also awarded a fellowship from the International Chiropractic Pediatric Association, (FICPA). He opened Altoona Family Chiropractic, a thriving family wellness practice, in 2003. 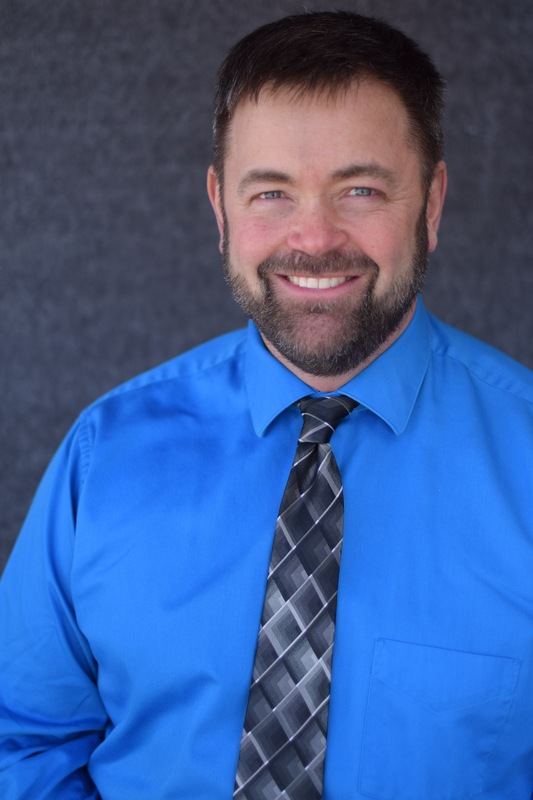 He is one of three chiropractic/medical doctors within 90 miles of Eau Claire who is certified in Enzyme Replacement Therapy to address chronic health & digestive issues. Dr. Kyle introduced Spinal Rejuvenation Therapy to the Chippewa Valley in 2007 in an effort to improve the success of his patients by giving them faster, better, and long lasting results. 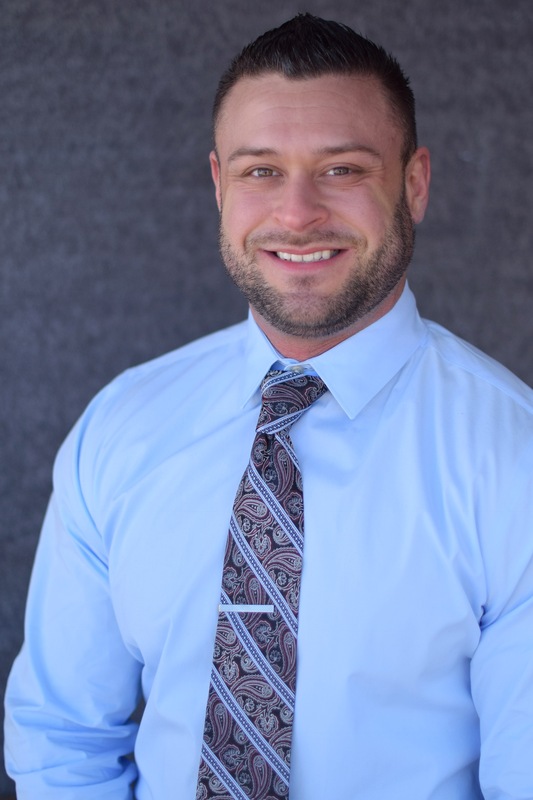 In 2008, Dr. Kyle merged his practice with Stucky Chiropractic Center in an effort to spend more time with his growing family while furthering his purpose to reach more people through chiropractic. He has been married to his wife Stephanie, a Speech and Language Pathologist, since 2001. They have three daughters: Hadley, born in 2006, Piper, born in 2008, and Bryndel born in 2012. He is an avid outdoorsman, hunting and hiking as much as possible. He also enjoys golfing, fishing, volleyball, basketball and traveling. His burning desire is to improve the lives of as many people as possible in our community by improving the quality of their health. He especially enjoys speaking on issues related to children’s health and development, nutrition, and living a wellness lifestyle. His key to success is always maintaining a positive attitude and showing compassion to everyone he comes in contact with. At the age of 20 Dr. Edwards was introduced to chiropractic to help correct low back pain problems. His pain had become so bad that it was hard to walk, sit (especially in a car), stand still for more that 5 minutes, and exercise which he really enjoyed. At the encouragement of a friend he went to see a chiropractor and within two weeks he was 80% better. Since then he has been a strong proponent of chiropractic and that was the driving force that eventually moved him to become a doctor of chiropractic. Dr. Chris Edwards received his chiropractic degree from Northwestern Health Sciences University in Bloomington, Minnesota, in 2008. He received his undergraduate degree from University of Wisconsin Eau Claire in Biology in 2005. 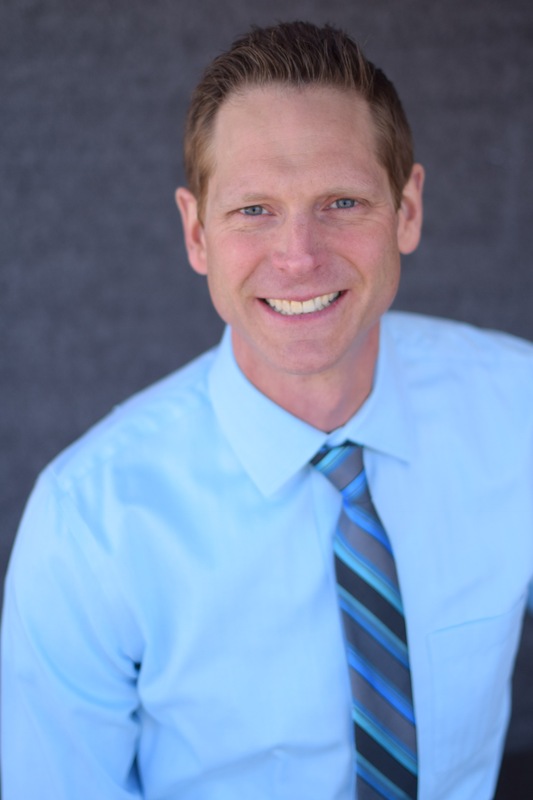 Dr. Edwards began his professional practice in 2009 in Shakopee, Minnesota as an associate at Bridge Chiropractic. 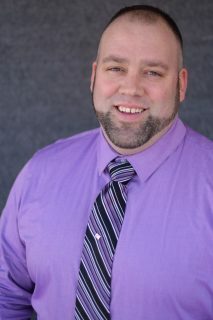 In 2010 he founded Ascension Chiropractic in Shakopee, Minnesota which was a mobile chiropractic practice. He worked extensively with assisted and independent living homes patients bringing chiropractic to those who were unable to access it. He also treated patients in homes and businesses. In December of 2011 he joined the team at Stucky Chiropractic Center as an associate doctor. Dr. Edwards works with patients of all ages and has special training in Graston Technique for chronic muscle issues as well as cranial-sacral therapy certification. He thanks God daily for the opportunity to be a chiropractor and to help others find healing through the chiropractic. When he is not at the office he enjoys the outdoors fishing, hunting, exercising, or working outside on special home and garden projects. He also enjoys an active family life with his wife Yvette and two daughters Annika and Sara. His best advice for raising children is to remember they are a handful some of the time and a heart-full all of the time! He also spent 20 years in the Army National Guard as a combat engineer with the 724th Engineer Battalion. He retired in 2005 as a Sergeant First Class after serving a year in support of Operation Iraqi Freedom. Dr. Eddie Hall grew up in Goldsboro, NC. While attending Methodist University, Eddie played college basketball and was a pre-law student. After discovering his purpose and passion in life was to help people reach their health and wellness goals, he switched his major to Exercise Science. At the age of 18, he began helping others reach their health and wellness goals through his work as a regional general manager for fitness centers in North Carolina. He opened his own fitness company with the mission to help people reach fitness and life goals. Knowing that he wanted to continue empowering people to take control of their own lives, he moved on to pursue his chiropractic degree. Dr. Hall graduated with honors from Life University with his Doctorate in Chiropractic. He also earned a Bachelor’s of Science Degree in Applied Exercise Science with a minor in Nutrition. Dr. Hall is also a Certified Chiropractic Wellness Lifestyle Practitioner (CCWP), awarded by the International Chiropractors Association’s Council on Wellness Lifestyle Science.This wellness certification program has provided Dr. Eddie Hall with extensive post-graduate knowledge in patient care approaches and methods to maximize the clinical effectiveness of chiropractic care along with nutrition and natural health, physical fitness and spinal hygiene, emotional health, as well as effective insights for generating and supporting wellness lifestyle changes. He continues to further his education, taking seminars and new certification courses to keep updated and to serve his patients in the best way possible. While attending Life University, he met his wife Dr. Alyse Hall, the granddaughter of Dr. L. Joe Stucky. After spending their intensive three-month internship together at Stucky Chiropractic Center, they knew that this is where they wanted to stay and carry on the Stucky legacy. During his free time, Dr. Hall enjoys spending time with his wife, daughter, and their 2 dogs. His interests include golfing, hunting, fishing, exercising, reading, traveling, and spending time with friends and family. Dr. Hall and his wife enjoy a healthy lifestyle of eating well, moving well, and thinking well so they can have the energy in their life to stay on their purpose of inspiring and helping patients live a longer, healthier life. “To give, to do, and to love out of abundance” is the statement he lives his life by. Dr. Luke grew up in Delafield, WI, a suburb of Milwaukee. He moved to the Eau Claire area after graduating from high school to attend the University of Wisconsin Eau Claire, where he graduated in 2007 with a Bachelor of Science in Kinesiology. While in college, Dr. Luke played rugby for UWEC. He was however plagued with constant injury and his time with the sport was cut short. After graduating, he worked as a Strength and Conditioning Coach. Dr. Luke discovered his passion for training athletes, and also realized he loved helping people attain general fitness goals. It was then he decided he wanted to make a career of helping people with their health at an even deeper level. Dr. Luke has always been fascinated with the human body and its ability to adapt to different environments and situations. This made a career in Chiropractic a seamless transition for him. After some encouragement from a few friends, Dr. Luke made the move to Atlanta, GA where he received his Doctorate in Chiropractic from Life University in 2017. He is currently working on several additional, specialized certifications. Dr. Luke loves spending time with his girls; his wife Erin, their daughter Sawyer, and their chocolate lab Riley. He has a deep passion for the outdoors. In his free time, you will usually find him out hunting, fishing, hiking or working in the woods. There is always a motivation to continue learning, so he enjoys reading any health-related topics and research. He also enjoys basketball, baseball, football and rugby. Above all he loves being a father and watching his daughter grow and learn about the environment around her. Dr. Alyse LaGuardia-Hall is the granddaughter of Stucky Chiropractic Center’s founder, Dr. L. Joe Stucky, and daughter of Dr. Jay LaGuardia and Dr. Pam Stucky-LaGuardia. A native to Eau Claire, she graduated from Eau Claire Memorial High School in 2007. After graduating from UW-Eau Claire, she moved to Marietta, GA, where she attended Life University Chiropractic School, graduating in 2015. She met and married fellow classmate, Eddie Hall, D.C. Her life’s dream to work 100% with animals compelled her to also complete post-graduate work at Healing Oasis Wellness Center in Sturtevant, WI. She is a Certified Veterinary Spinal Manipulative Therapist (CVSMT). She now owns and operates Happy Tails Chiropractic located inside Stucky Chiropractic. Dr. Alyse spends her spare time with her husband, daughter, and their two dogs, Bella and Monkey. Her other interests include spending time with family and friends, working out, being outdoors and traveling.